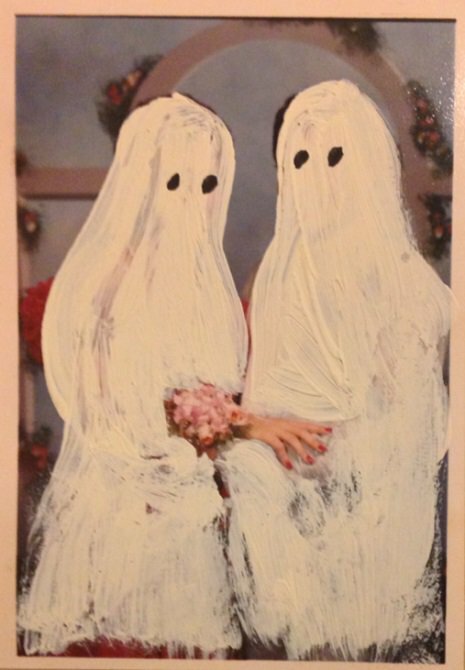 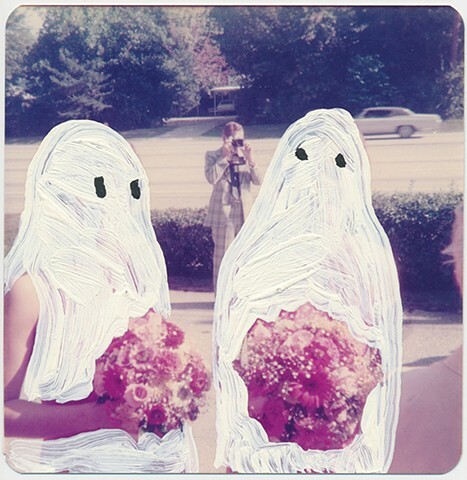 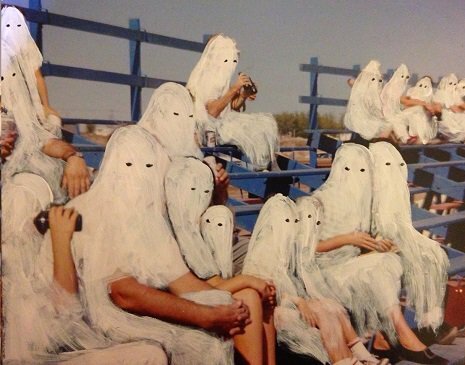 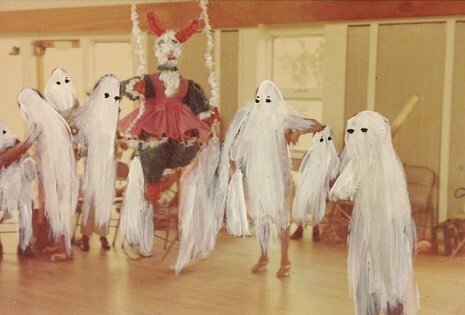 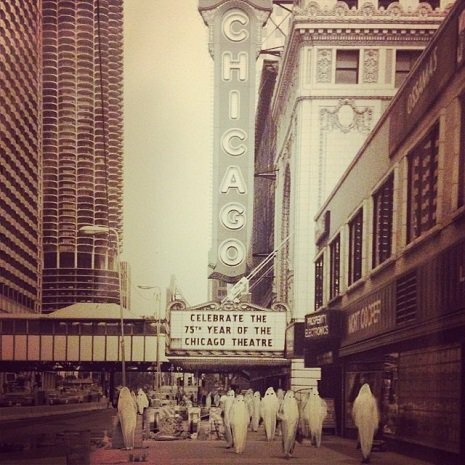 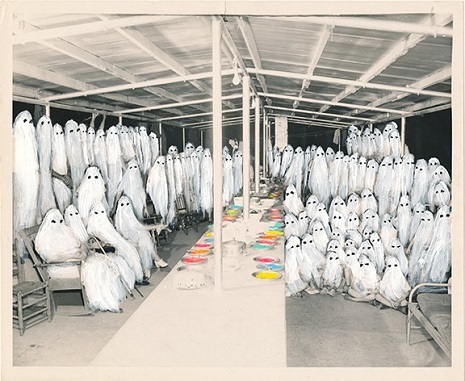 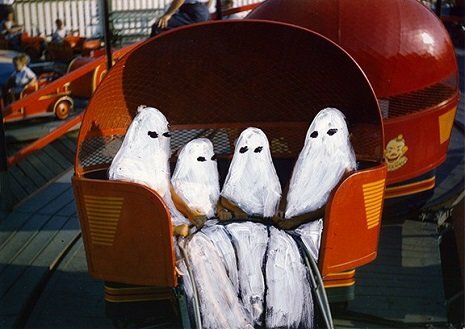 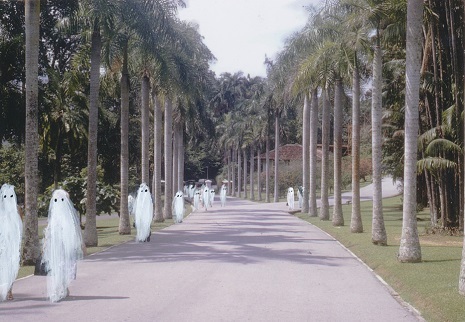 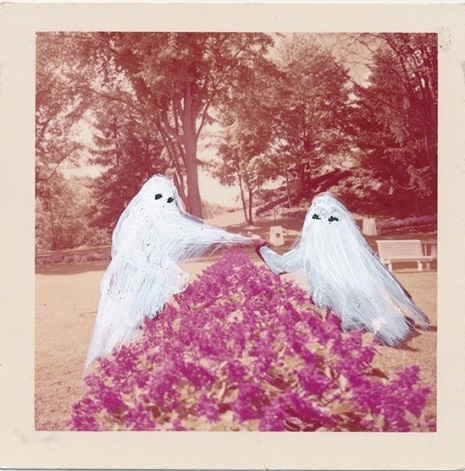 Halloween is right around the corner, and to get into the spirit (no pun intended), I thought I’d share these images by artist, Angela Deane, of her hand painted generic ghosts on found photographs. 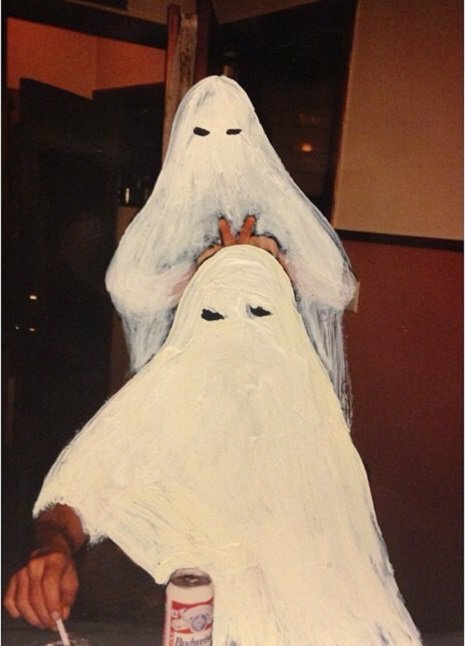 While the ghosts are actually quite adorable, there is an undeniably haunting quality to Angela’s work. 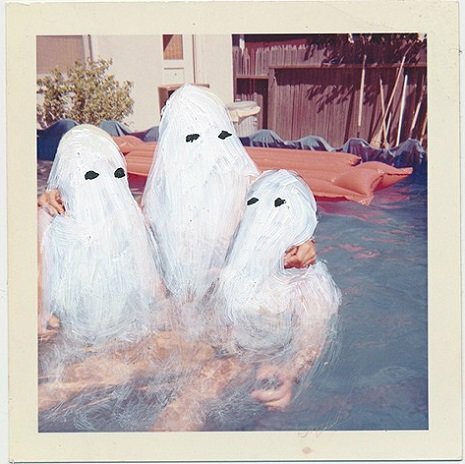 And with the images being film and polaroids, there is a feeling of nostalgia which only emphasizes the spooky notions these images conjure. 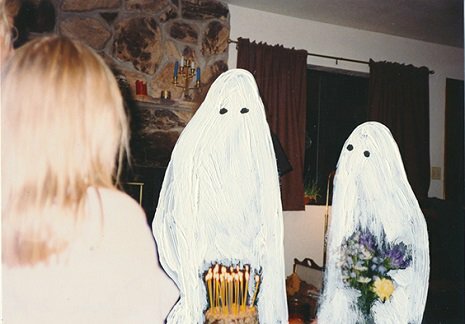 Such a simple idea, and yet so striking and original. 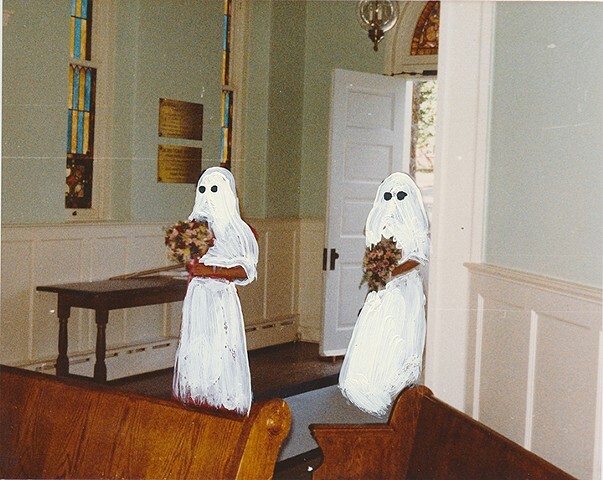 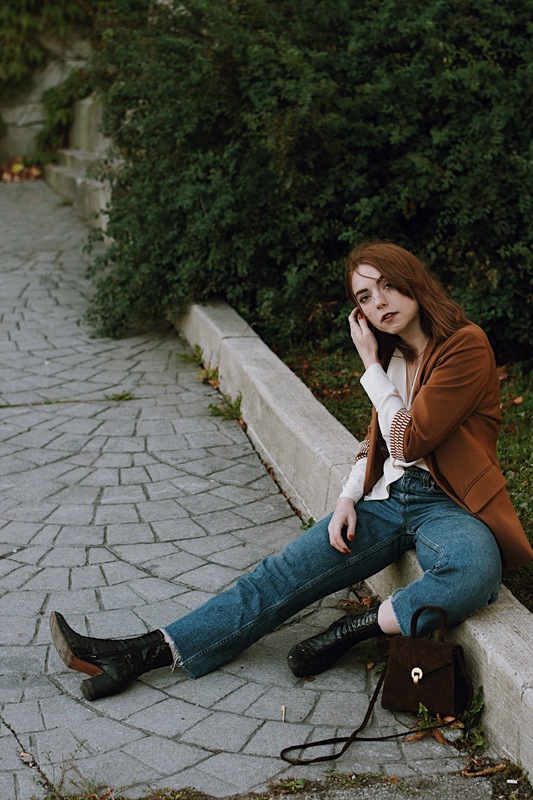 I’m an instant fan, and these images are getting me excited for the spooky Halloween shoot Ryan and I have planned.